Is there any more famous OK corral gunslinger than the great Doc Holliday? 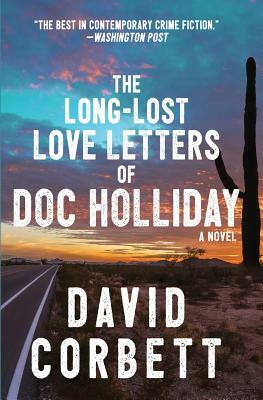 In this new legal thriller reminiscent of the Old West by a veteran private investigator turned successful author, the most notorious love letters in American history—supposedly destroyed a century ago—mysteriously reappear, and become the coveted prize in a fierce battle for possession that brings back to life the lawless world evoked in the letters themselves. 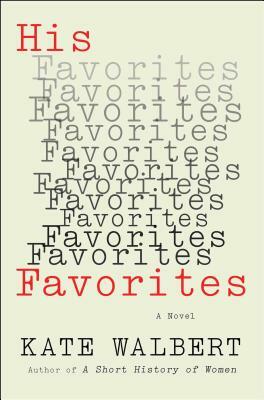 Join David Corbett for this suspenseful new novel when he visits Bookpeople on Monday, August 27 at 7PM! This one has been highly anticipated by several of our staff! Wayne Kramer is the legendary guitarist and cofounder of quintessential Detroit proto-punk legends The MC5. In this, his first memoir, Wayne tells his revolutionary and deeply personal story of his struggle as an addict and an artist. The ’60s were not all peace and love, but Kramer shows that peace and love can be born out of turbulence and unrest. From the glory days of Detroit to the junk-sick streets of the East Village, from Key West to Nashville and sunny L.A., in and out of prison and on and off of drugs, his is the classic journeyman narrative, but with a twist: he’s here to remind us that revolution is always an option. 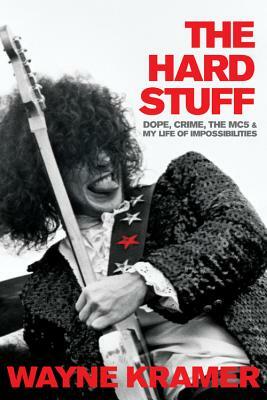 Join us on Thursday, September 27 at 7PM to hear this music legend share his story and sign some books! In this groundbreaking new book, the author, a trans man, trains to fight in a charity match at Madison Square Garden while struggling to untangle the vexed relationship between masculinity and violence. Through his experience boxing, McBee examines the weight of male violence, the pervasiveness of gender stereotypes, and the limitations of conventional masculinity. 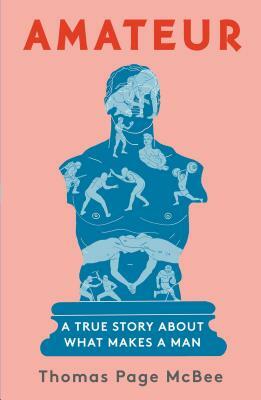 A wide-ranging exploration of gender in our society, Amateur is ultimately a story of hope, as McBee traces a new way forward, a new kind of masculinity, inside the ring and outside of it. 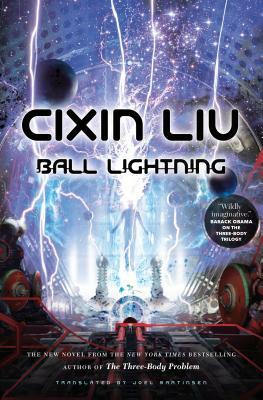 Author of the Three Body Problem has a new standalone military SF novel coming out about a young man who is determined to solve the science of ball lightning after his parents are both incinerated by a blast in front of him–and oblivious to the military who wants his research for weaponry. Thomas and Tomoko read Cixin Liu’s Three Body Problem series for bookclub and are really looking forward to his newest title! If you’re a fan of National Geographic, you might recognize David Quammen as the writer of the entire text of the May 2016 issue of National Geographic on the Greater Yellowstone ecosystem—the first time in the history of the magazine that an issue was single-authored. He’s written for many other publications and is the author of 15 other books, including Spillover, a finalist for the National Book Critics Circle award. 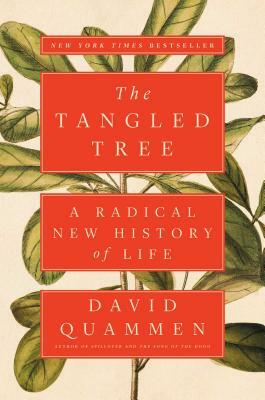 In The Tangled Tree, David explains how recent discoveries in molecular biology can change our understanding of evolution and life’s history, with powerful implications for human health and even our own human nature. Don’t wait to grab a copy of this fascinating read from a truly talented writer. From the highly acclaimed, bestselling National Book Award finalist and author of A Short History of Women, a searing and timely novel about a teenaged girl, a charismatic teacher, and a dark, open secret. 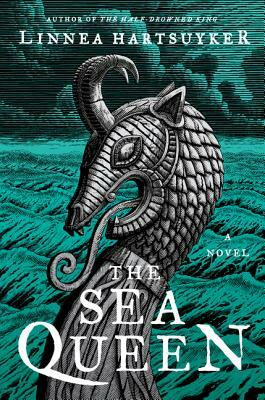 His Favorites reveals the interior life of a young woman determined to navigate the treachery in a new world. Told from her perspective many years later, the story cooly describes a series of shattering events and the system that failed to protect her. Come by and grab a copy of this fascinating novel. You can’t talk about kids books and not mention New York Times bestselling author Rick Riordan, storyteller of the gods. His award winning Percy Jackson series has sold millions of copies all over the world. 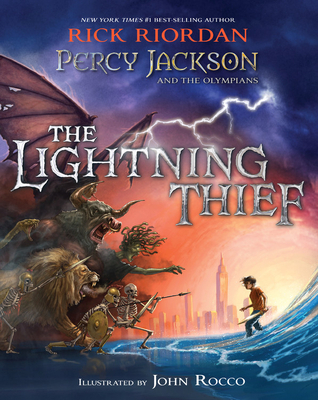 Now, Illustrator John Rocco has brought his words to life in this stunning illustrated edition of Percy Jackson and the Olympians: The Lightning Thief. Be sure to stop by the store and grab a copy of this deluxe gift edition of the internationally best-selling first book in the Percy Jackson and the Olympians series. 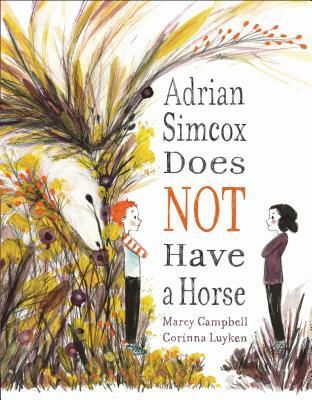 It is a must-have for Riordan fans! This debut novel about a man struggling with PTSD after a tour in Iraq and his subsequent heroin addiction has already gained popularity among our staff. 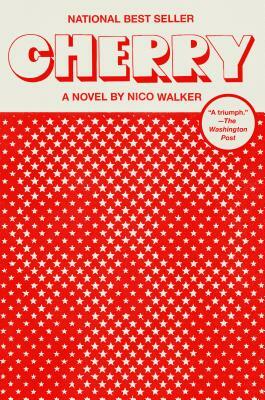 Mat says “Nico Walker is brutal and unforgiving and all the while wickedly funny and surprisingly tender. This is a rare book that is all too relevant and absolutely essential.” Gregory says “Like being crushed by Godzilla, Cherry comes heavy and reaffirms that American literature can still be reckless and unhinged. This gonzo “novel” about an Iraq war vet turned addict and bank robber is vicious and riotous and may be the deepest examination of the human spirit’s longing to be good that I’ve ever read.” Come grab a copy and see for yourself! How long can you protect your heart? That’s the question plaguing Kya Clark in this painfully beautiful story. 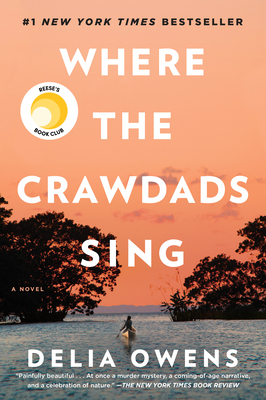 Perfect for fans of Barbara Kingsolver and Karen Russell, Where the Crawdads Sing is an exquisite ode to the natural world, a heartbreaking coming-of-age story, and a surprising tale of possible murder. Owens reminds us that we are forever shaped by the children we once were, and that we are all subject to the beautiful and violent secrets that nature keeps. Come grab a copy of this thrilling romance, on our shelves now! Julia Schumacher’s 2014 novel, Dear Committee Members, won the Thurber Prize for American Humor; she is the first woman to have been so honored in the 18 year history of the award. The slings and arrows of outrageous fortune keep hitting beleaguered English professor Jason Fitger right between the eyes in this hilarious and eagerly awaited sequel to the cult classic of anhedonic academe. 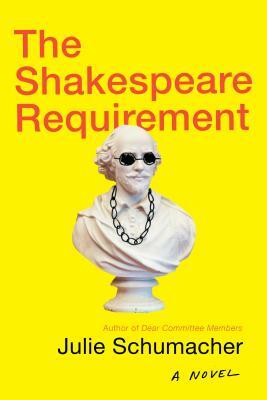 If you loved the first book, you’ll be delighted to read this delicious romp of satire that is The Shakespeare Requirement.